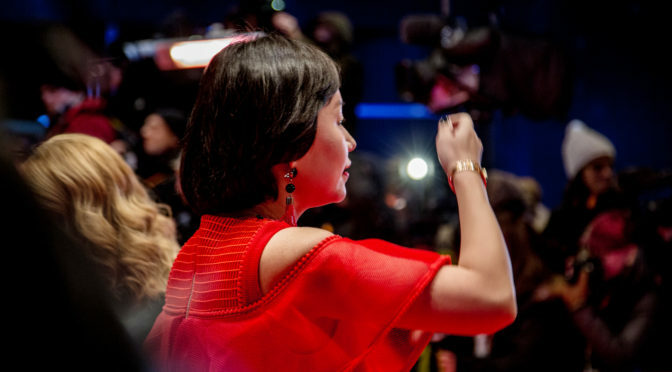 It breaks our hearts to say goodbye, but say goodbye we must as we reach the final day of the 68th Berlinale. Thank you for celebrating queer cinema with us, in all its wonderful shapes and sizes. A huge congratulations to all our award winners – both ‘Tinta Bruta’ and ‘Las Herederas’ screen today so catch them if you can!